In many industrial applications, peristaltic pumps are used to pump different types of fluids. There are different types of peristaltic pumps used today, which include hose pumps, and tube pumps. The pumps are fitted with tube pumps rollers, which move along the extruded tubing. The rollers squeeze the tube as they move. These tubes can be availed from various manufacturers or suppliers. 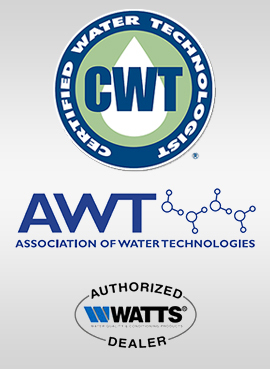 Cannon Water Technology, Inc. is one of the leading distributors of Stenner pump tubes. The SKU of these pump tubes is Stenner Pump Tubes. The Duckbill is used with the high pressure pump models and serves as back flow prevention in the injection back check valve assembly. This protects the pump from excessive water pressure that leads to premature tube failure and backfilling of your tank. We have the capability to provide you the Stenner pump tubes in 6 sizes and 5 packaging options. Santoprene© is one of the most common materials used to make standard pump tubes. We can also provide you Tygothane© pump tubes and Pellathane© duckbills upon request. You can give us a call at 1-800-230-1426, if you are interested to know more about these pump tubes. There are more videos in the "Videos Tab" at the top of this page. QuickPro™ Pump Head Repl. - Adj. good product, works as stated. exact replacement tube, quick delivery.